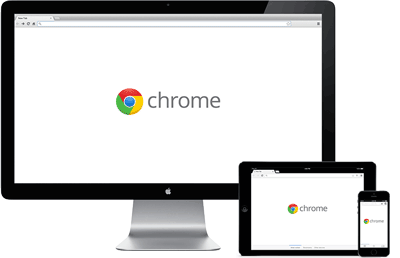 Google Chrome (often shortened to just “Chrome) is a free to download, semi-open source web browsing software developed by Google Inc. for Microsoft Windows, Mac OS X, Linux, Android, and iOS operating systems. The company began development somewhere in the early-to-mid 2000’s and saw a stable release in 2008. Since then, Google’s products have boomed in popularity and become available to over 750 million users worldwide. As expected, the web browser comes with all the standard features of most web browsers. 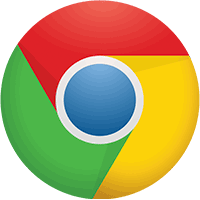 Bookmarks, tabbed browsing, private browsing, a download manager, and a spell checker can all be found easily in Google Chrome. Additionally, the platform also offers a suite of features that other browsers might not offer. Let’s take a look at some of Google more unique features. Google offers a unique New Tab page that makes browsing a breeze. However, when you open a new tab, you’re greeted with a New Tab page. On this page, you’ll find a Google Search bar, a list of your most visited web pages, and a collection of your most used apps. It features a one-of-a-kind address bar that functions very differently from the address bar in other browsers. The Google address bar (or Omnibox), Google Chrome will show you a list of suggested search phrases. This OS has a ton of customization options, with an entire library of themes online for you to choose from. Whether you want something sleek, efficient, vibrant and expressive, there’s sure to be a theme you’ll love. 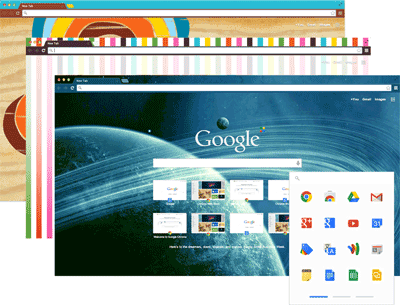 Google also offers an extensive library of user-created extensions to customize your browsing experience. However, You can find extensions to further improve quality of browsing. Google cares about your privacy and as such offers you a number of features and privacy options aimed at ensuring you stay safe and secure online. Additionally, you can manage your privacy settings according to your needs and never worry about your data again. Finally, the system can be synced across multiple devices. For example, open tabs, saved passwords, and bookmarks can all be transferred instantly across all of your computers and mobile devices for your convenience. If you’ve been wondering “Why?“, here’s why. The browser comes with all standard search features and then some, offering an unparalleled browsing experience for users both young and old. What do you think of Chrome? Have a question or comment? Leave a comment below.